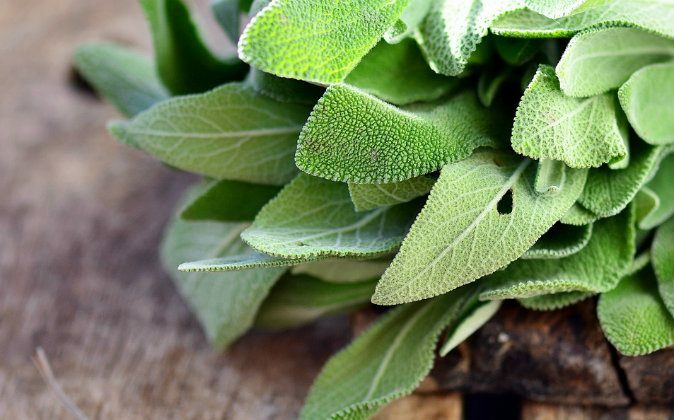 Does Sage grow abundantly in your garden? According to old English and French folklore this means either business is thriving or the lady is ruling the household (or both, of course!). But sage is best known for its healing properties. The ancients wondered: “Cur Moriatur homo cui Salvia crescit in horto?” (Why should one die whilst sage grows in his garden?). The English say: “He that would live for aye [forever], must eat sage in May.” A French proverb specifies, “Sage helps the nerves and by its powerful might, palsy is cured and fever put to flight.” The French also believe the plant helps one who is grieving. Salvia, the genus of sage, is derived from the Latin salvere meaning “to be well, to be healthy, or to be saved.” It is also sometimes called S. Salvatrix, “sage the savior.” A biblical legend says that when Mary fled the soldiers of Herod with the baby Jesus, they could shelter with the sage and not under the wild rose or the stock gillyflower. Mary, thankful, then blessed the flower with its medicinal powers. The plant is also said to protect against the underworld and, according to old traditions, rue must be planted in between sage plants to keep away noxious toads. 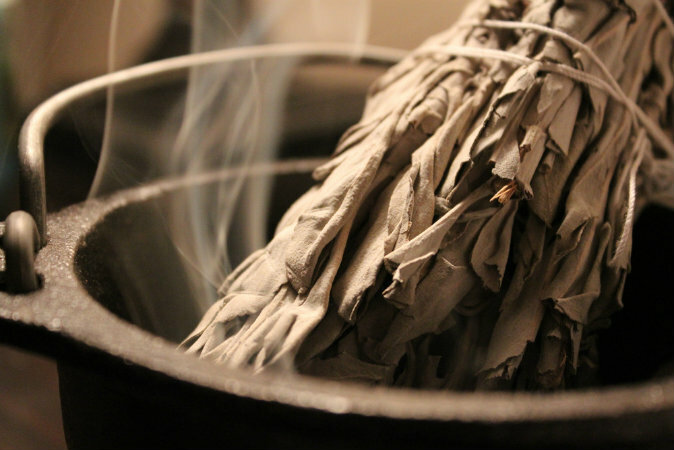 Native Americans use white sage in offerings and they use the smoke for purification. The Chinese traded sage for green tea in a ratio of 3 to 1. 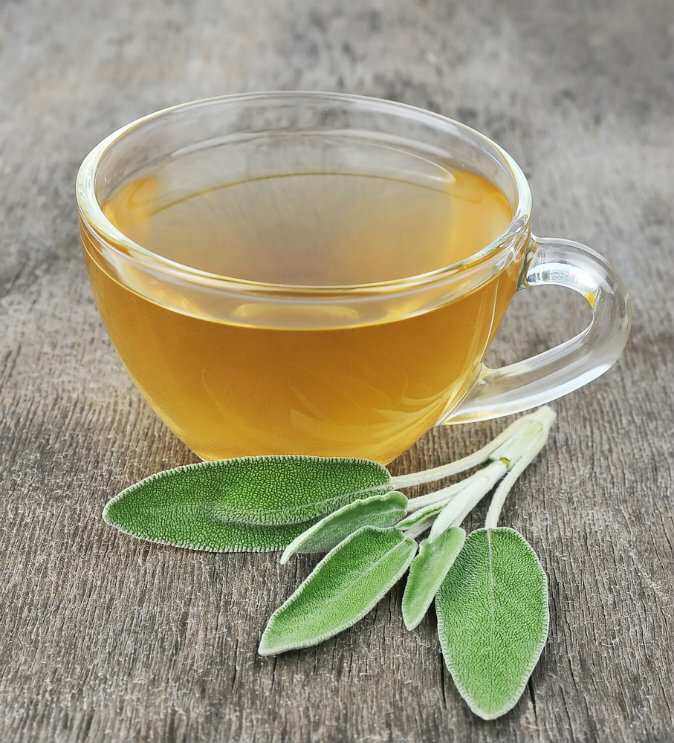 You can also make tea with sage, or it can be used in brewing beer, in country wines, as a preservative in cheese, or on dark bread with butter. The hundreds of varieties of aromatic sage come in all sizes and colors and have a long season of bloom. Apart from it’s legendary kitchen use, the plant is thus also a nice aesthetic addition to the garden.